This live album was recorded by National Danish Radio August 3rd 2003 at the Gutter Island garage rock festival. Originally it was only released on vinyl in a 1000 copies and it is almost impossible to find today. 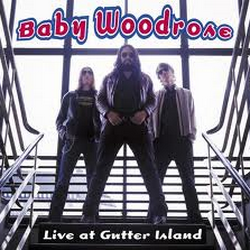 8 songs including a cover of Don Gardner’s “My Baby Likes To Boogaloo” which is exclusive to this release.